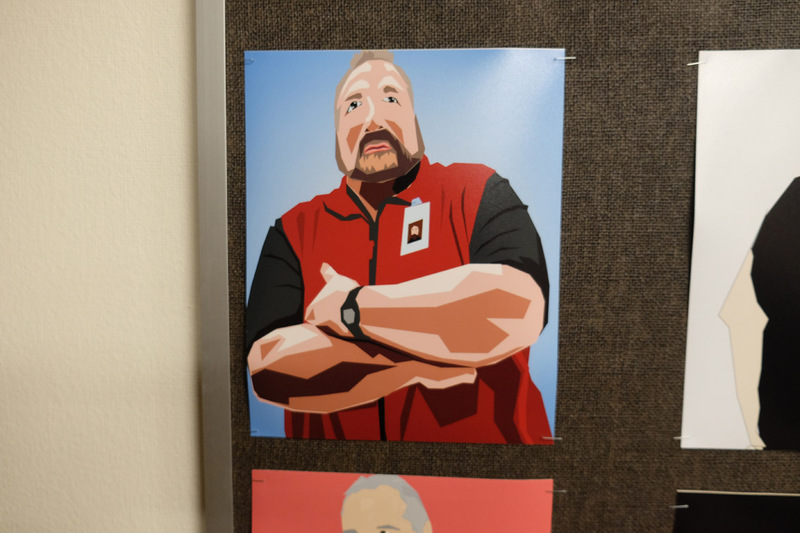 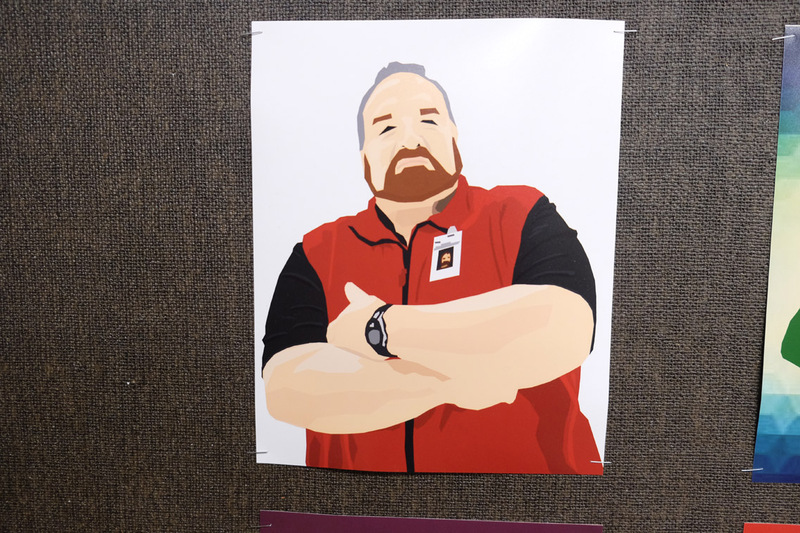 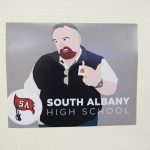 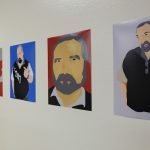 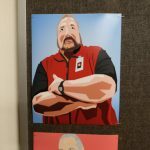 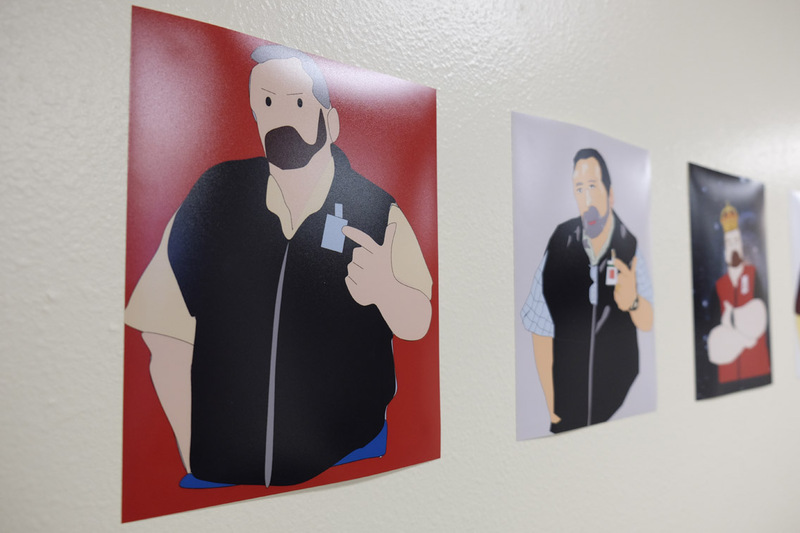 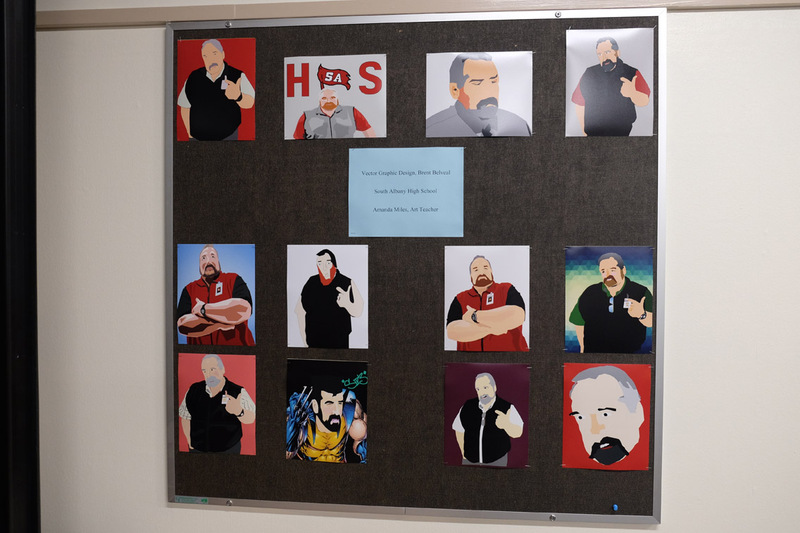 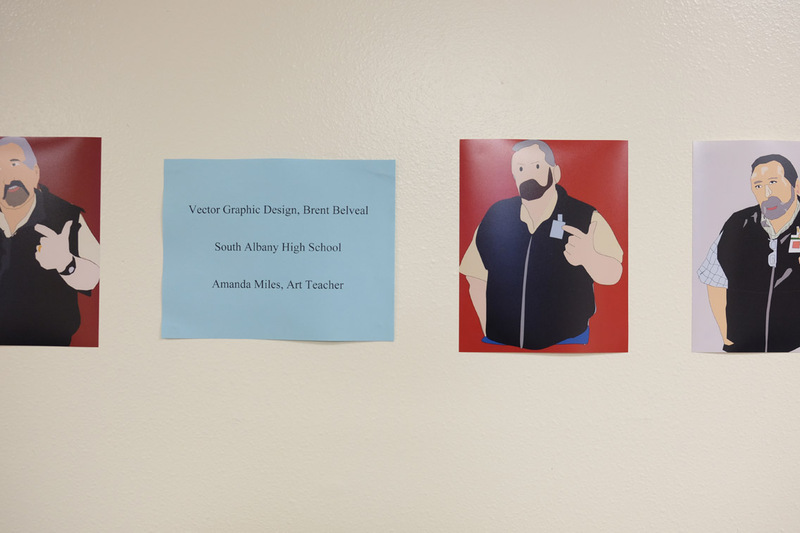 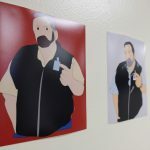 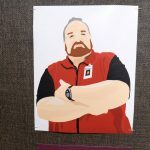 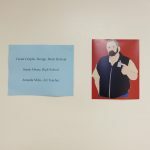 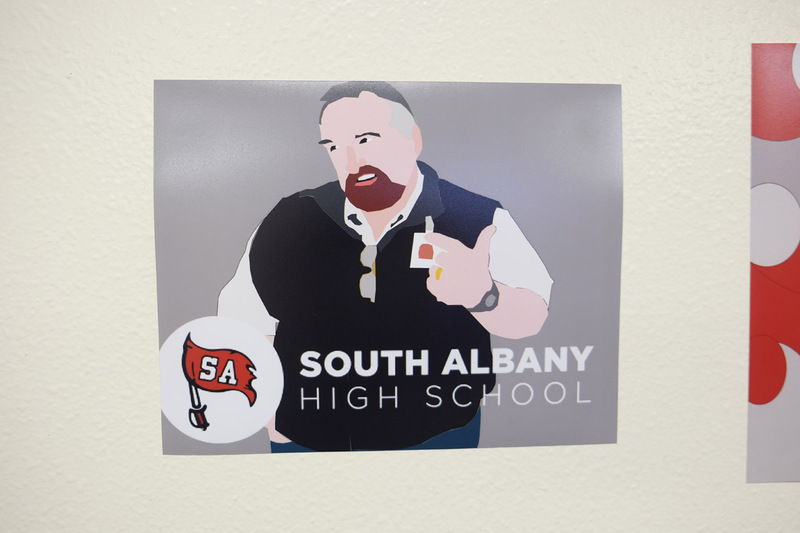 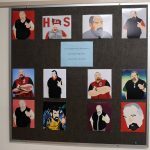 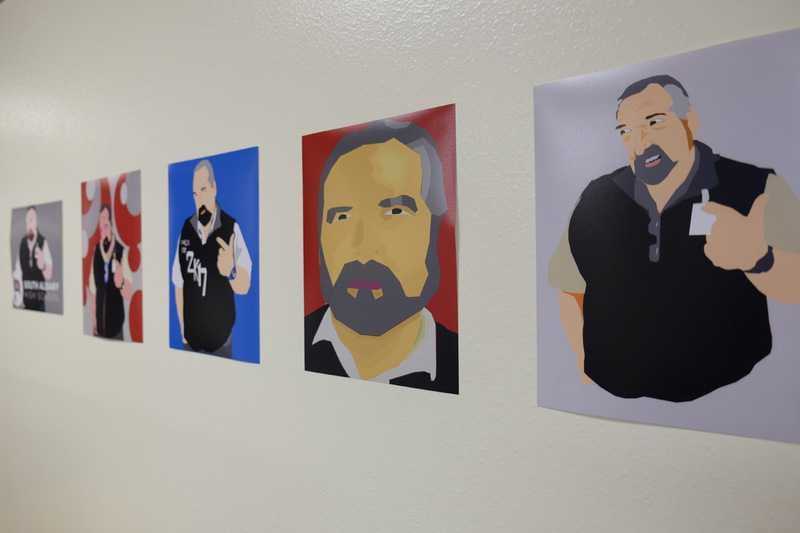 The current student art show on display at the District Office features South Albany High School Principal Brent Belveal. 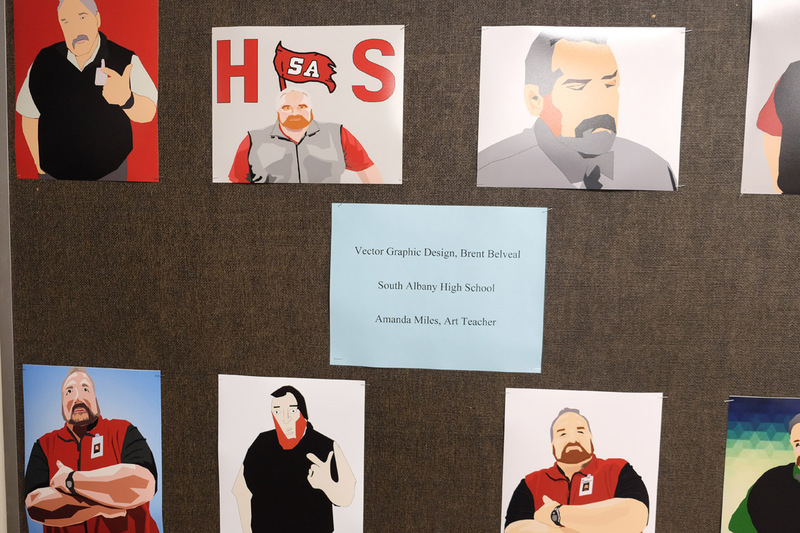 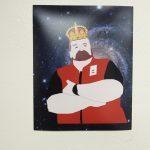 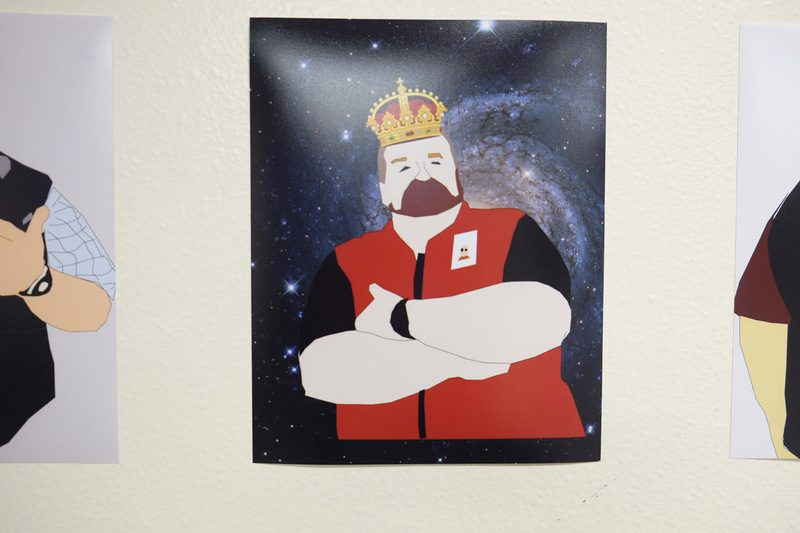 The art is part of a graphic design course taught by art teacher Amanda Miles. 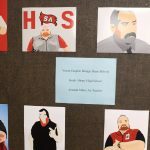 The art is on display in the board room and in the main hallway outside the board room. 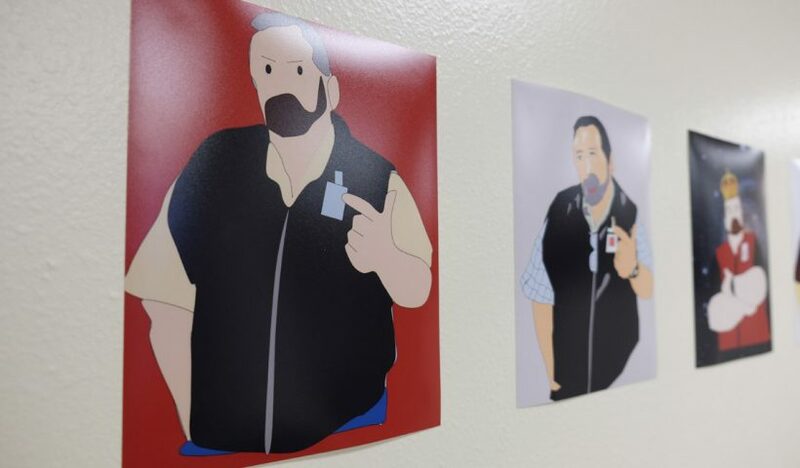 Stop by for a closer look!